Music to awaken and enlighten the spirit within. 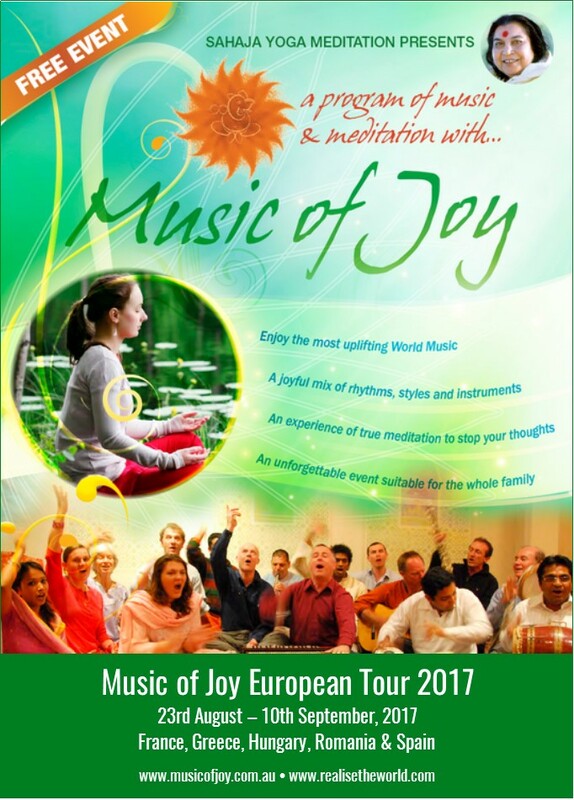 It is with great joy that we announce that Music Of Joy will be embarking on their first ever European Tour in August – September, 2017 to support Self Realisation public programs in 5 countries with their universal music! Please email [email protected] if you require more information about this tour.